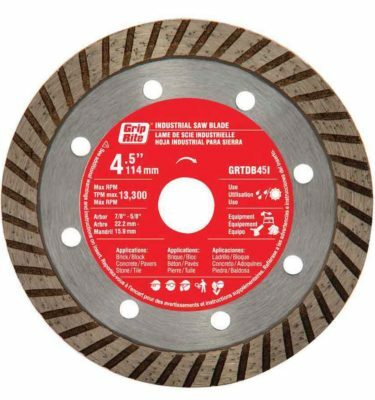 Schillings carries a wide variety of flooring tools to accommodate any size project and any level of experience. 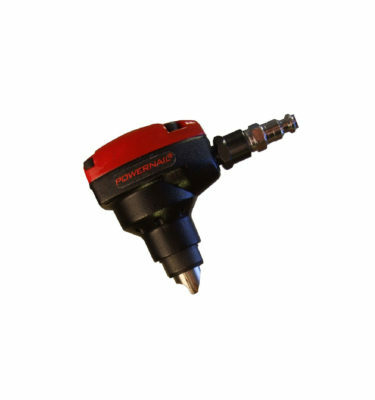 We carry and stand behind our Powernail brand cleat nailers. 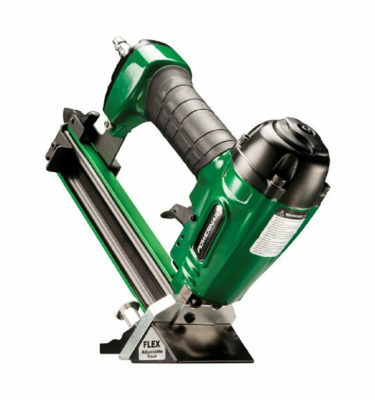 Exceptional performance and a tough build make Powernail cleat nailers a great tool and a great investment for any DIYer or contractor. Our knowledgeable employees are always ready to teach you anything you want to know about flooring installation. 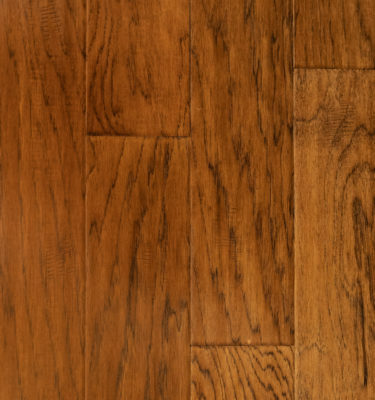 Make that new floor you have dreaming about a reality with the help of Schillings!